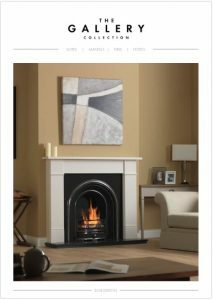 We currently register Gallery Vision Inset fires. For appliances not registered you will be required to retain proof of purchase and installation. We will also require proof of annual service and chimney sweep. Installers must complete the delectation of safety on the Gas Safe register website. Click Here to register your Vision Inset Fire.